Living with a hearing loss means that you need to make some accommodations for yourself when it comes to daily living, like making sure your alarm clock wakes you up on time. This can be something that is easily overlooked by someone first diagnosed with a hearing loss, but there are several options available for alarm clocks for people with hearing loss. In most cases, those with a mild hearing loss will not need to worry about having an alternative alarm clock because the level of traditional alarm clocks will be loud enough to hear. 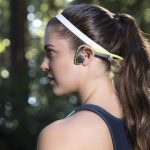 However, those people with moderate, severe, or profound hearing loss will likely need to have a better way of waking up than just the regular old buzz of an alarm clock. 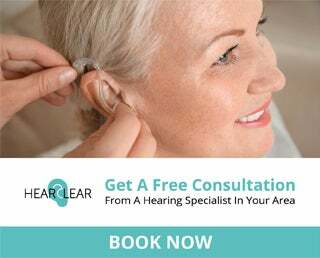 Because people with hearing loss do not wear their hearing aids or cochlear implants to bed (in most cases), the level of the alarm clock may not be above their hearing impairment to be heard. Instead of just having a louder alarm clock, there are also vibrating alarm clocks and light up alarm clocks that are a great alternative. 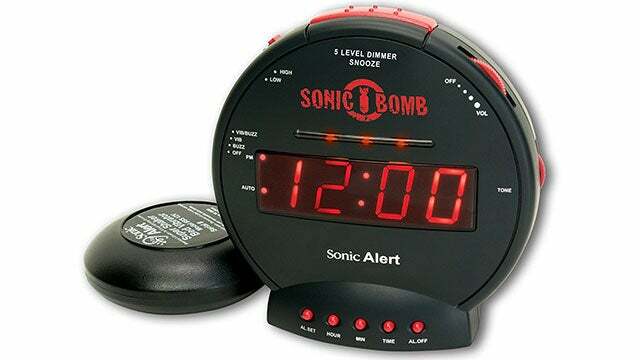 These alarm clocks are perfect for those who have been newly diagnosed with hearing loss, have progressive or fluctuating hearing loss, the hard of hearing teenager that is going off to college, or those who are in the market for a new and up-to-date alarm system. If you’re the type of person that loves waking up to the natural sunlight, then the Philips Wake-up Light will be perfect. 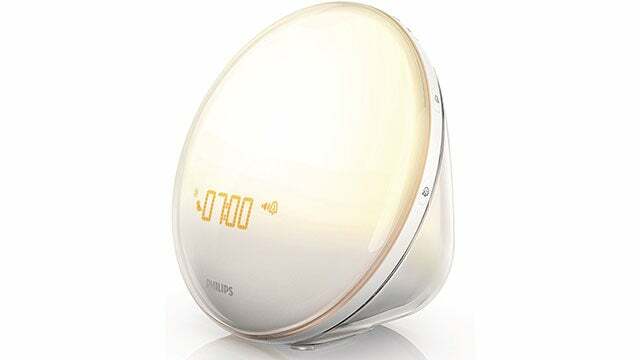 Inspired by the sunrise, this alarm uses a combination of light and sound to help keep your circadian cycle intact. 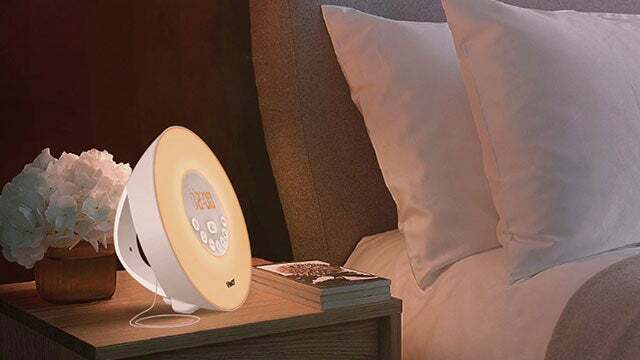 The light alarm also has a sunset feature that allows you to ease into bed at night as the light eases off. 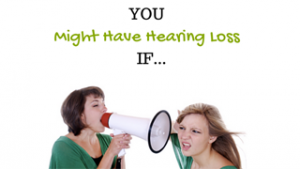 What makes a good alarm clock for hearing loss? The best alarm clock for the hard of hearing provides an alternative visual or vibrotactile alert, rather than only a generic audio alert signal such as a buzz, beep, or radio. 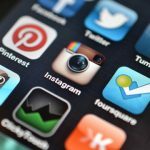 The alert signal can be in the form of a vibration or light, and can also include an adjustable frequency tone or amplified signal if the user wishes. A vibrotactile alert on the alarm clock is a vibration that can placed under the pillow, under the mattress, or worn on the wrist. 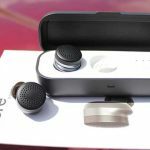 These can be used by people who don’t want to wake up their bed partner, but are also a perfect alternative for those with hearing loss to not have to rely on hearing the audio alarm. An alarm clock that has all three alerting types: a 113 dB amplified audio, pulsing alert light, and vibrating bed shaker attachment. 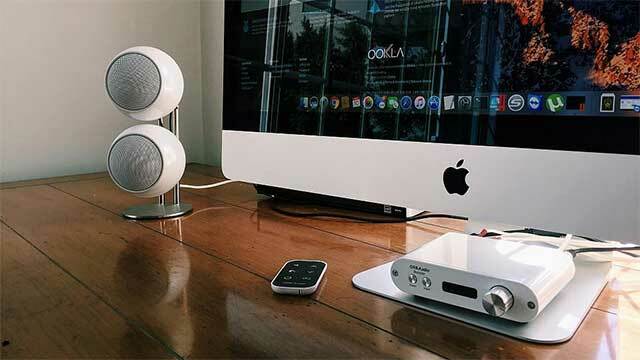 Audio alert: 113 dB audio alarm with adjustable tune and volume control. Can be turned off to not disturb bed mate. A dual alarm with extra loud alarm and vibrating bed shaker. A pocket size travel vibrating alarm with vibration and/or beep alarm. 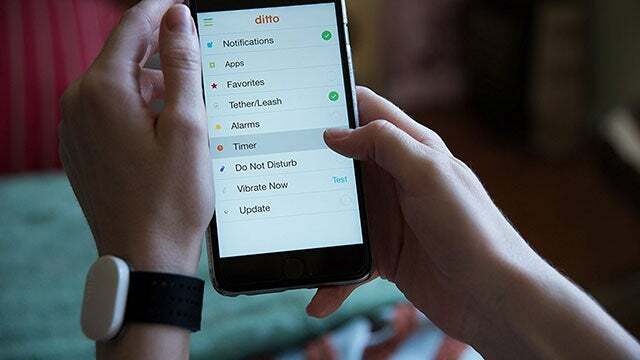 A silent vibrating bracelet alarm that connects with your smartphone. 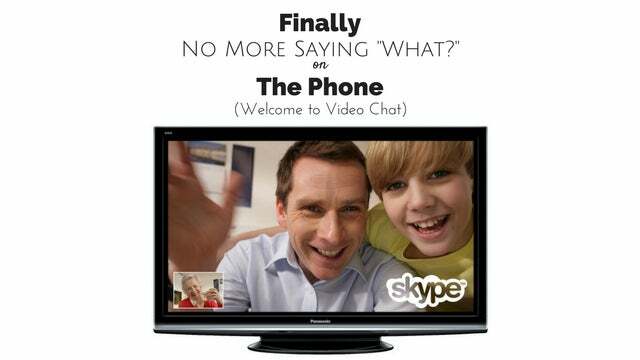 Smartphone integration and bluetooth allows you to wake up on time through sight, sound, and shake. 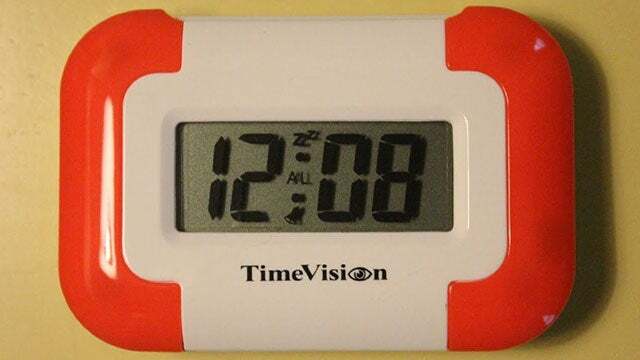 A visual alert on the alarm clock can be in the form of a light up alarm. These are often used by people with normal hearing as a more therapeutic way to wake up, and are also a great alternative for people with hearing loss. 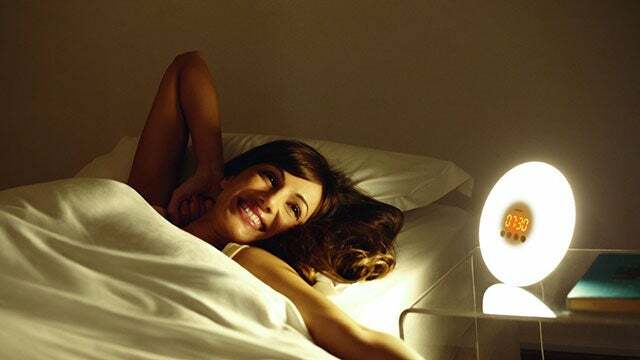 Uses a combination of light and sound to wake you up in a more natural way. 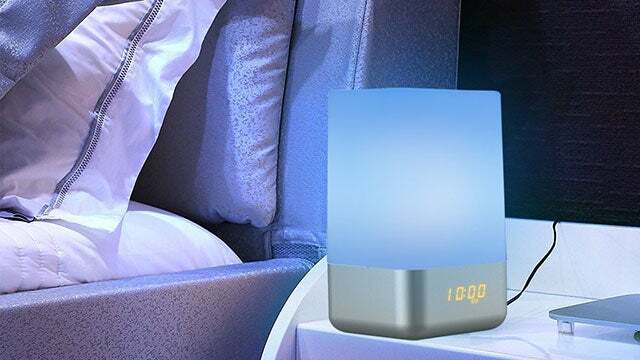 Portable light therapy and wake-up light that simulates the sunrise. Visual alert: Colored sunrise simulation gradually increases in intensity, 20 light intensities to choose from up to 300 lux. 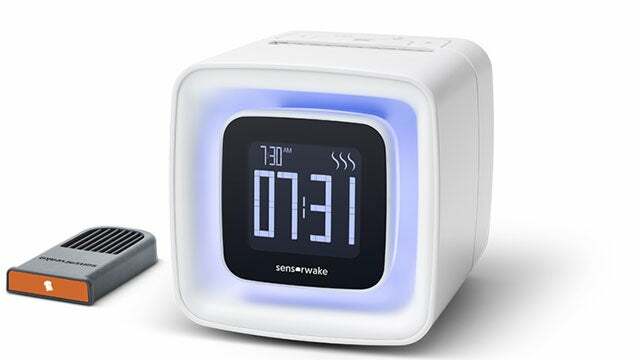 A rechargeable portable LED alarm clock. 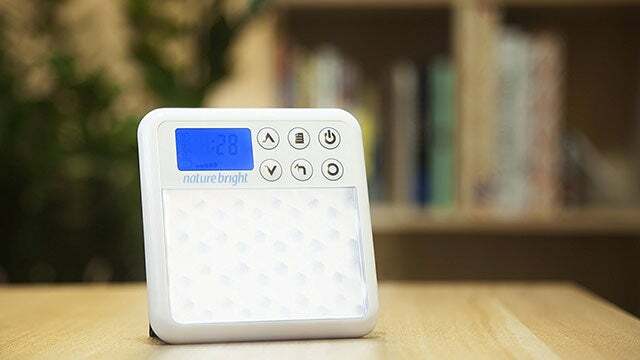 Wake up naturally with several light colors and nature sounds to choose from. 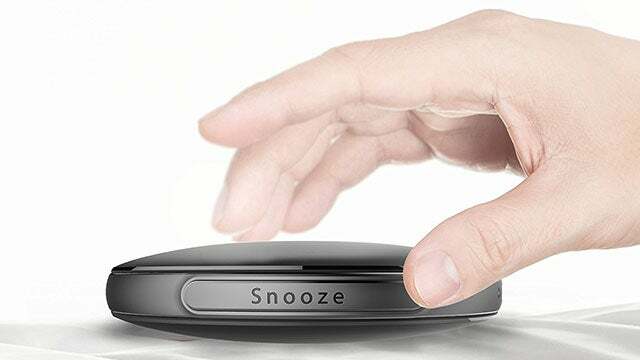 There is one more alternative for an alarm clock that uses the sense of smell to awaken you. If your sense of smell is your strongest sense, you may want consider the olfactory alarm clock. Choose from 6 scents that will motivate you to get up: seaside, grass, toast, peppermint, espresso, croissant, or chocolate. Definitely a unique way to wake up! 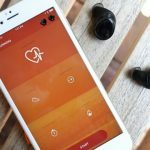 Whether you choose to wake up with an audio, visual, vibrotactile, olfactory, or a combination of alerts, it doesn’t matter as long as it works for you. 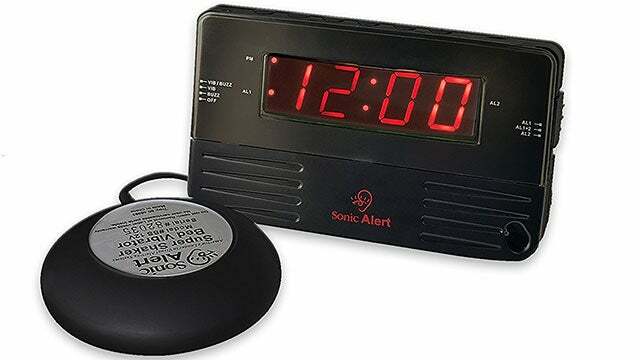 Depending on the severity of your hearing loss, it is not wise to rely on only an audio alarm clock. Those beeps or buzzes can be easily missed while you sleep. Choose from one of the vibrating or light up alarm clocks and rest assured you’ll be awake on time. I aboslutely love natural light alarm clocks. Never thought I would have such a calm wakeup. My daughter is profoundly bilaterally deaf. Have tried boom, natural light, and bed shaker and none of them work. She is about to turn 16 and I worry she never will find work if unable to rise on her own. I have to physically move her body out of bed. Any suggestions? Also, she is a transplant recipient and sleeps deeply. Thanks! I’m sure you’ve explored why she sleeps so deep. 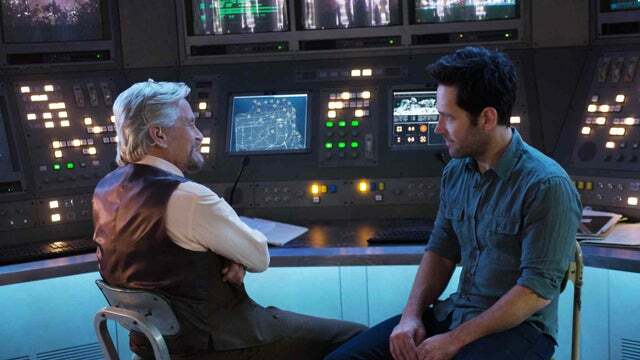 If not I would do a sleep study with her to see if you can figure out what the issues are. Maybe she has Central or obstructive sleep apnea? Thanks, concerned respiratory therapist. Hello, I have created a product prototype for this case. I am student and would like to get a feedback from you if possible. If you are willing to give me a feedback I can give you my E-mail address.